Residents of Hove love to hate their Town Hall. Dark and fortress-like, it is certainly ugly, and is still suffering from the removal of many of its best bits. I am a fan though and am most concerned at council plans to chop it around. To set the scene, I campaigned hard back in 2012 to persuade the council to sell their King’s House headquarters on the Hove seafront. The principal reason was that I felt that such a valuable site should be put to residential use. Also, a sale would force the council to consolidate office space (perhaps at what was an empty Co-op on London Road) and raise valuable funds that could go towards a new Black Rock or King Alfred. After a fight, the council agreed to sell – so far, so good. It is estimated that £9 million could be generated from the sale of King’s House. If other offices were sold, and staff relocated, new premises could be found in a less valuable, more accessible, spot such as Preston Road. A huge surplus could then be put towards leisure facilities or something else equally vital. The value of public assets would increase. 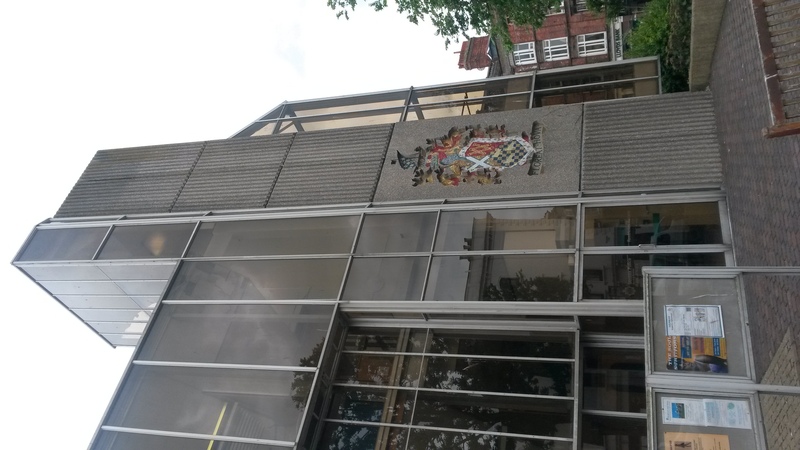 Instead, the council is proposing a £16 million refurbishment of Hove Town Hall and has actually turned down a proposal for a much-needed new primary school at the rear of King’s House from Cllr Andrew Wealls. 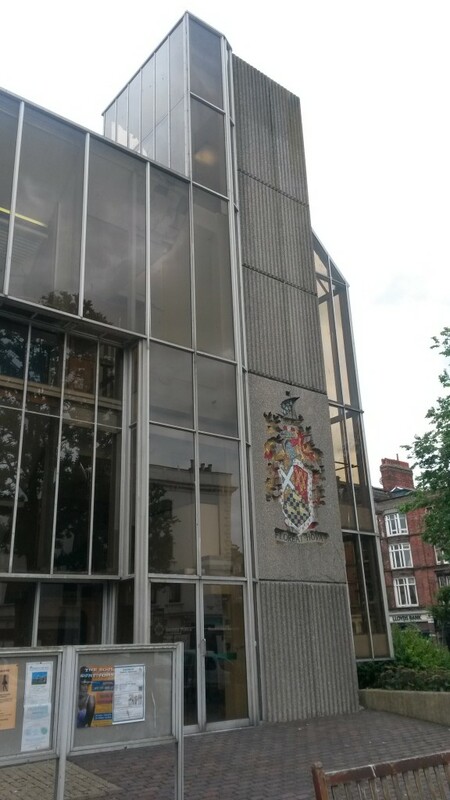 Although Hove Town Hall is ugly, it is a building of architectural integrity. Such thought was put into all manner of details by its architect, John Wells-Thorpe. After a fire tragically destroyed the original building in 1966, a group of dignitaries was flown to Holland to see the best of what modern architecture had to offer. The influence of Hilversum’s town hall of 1934, designed by Willem Marinus Dudok, is clear. 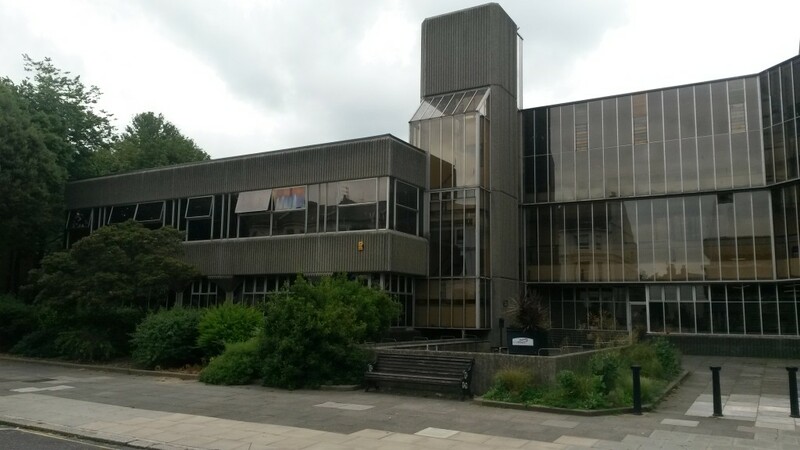 I adore Hove Town Hall’s Derbyshire spar concrete and its bronzed Spectrafloat glass, and I particularly mourn the loss of the tropical garden that once graced the entrance foyer. Also destroyed was an ‘undercroft’ on the Church Road side and a Japanese courtyard garden in the middle. Never built was a tower above the main entrance. Hove Town Hall should be modified. Shops should go on the ground floor and its original tower could be added. But blowing £16 million of public money without consolidating other assets on an incredibly-damaging yet minor upgrade really is bad business.